I recently wrote a post titled 5 Freelance Jobs to Consider if You Want a Side Hustle. It’s a good read if you ask me, and one that gives you some useful ideas if you’re wanting to take on a side hustle. I’m happy to report that what began for me as a side hustle and then morphed into a part-time income, this very blog you’re reading, has within the past few months blossomed into my full-time job. Blogging is a passion of mine and I got into it because writing is my passion. As with any passion that turns into a business though, you’ve got to consider that nurturing it to be successful takes some work. One of the most boring and overlooked parts of running your business is the financial side of it. 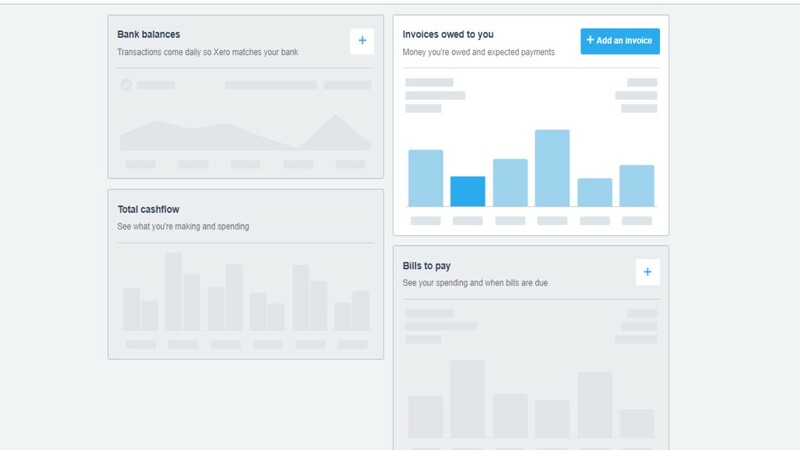 I’m teaming up with Xero, the accounting software that I have been using for years both as my husband’s PA and now as a blogger, to share with you a little bit of how I use it and why I think you should take your finances seriously if you’re aiming to turn your hobby into a business. It takes a lot of organisational skills to be able to keep up the pen and paper hustle. Look, I’m not going to sit here and tell you that you shouldn’t use it. I have stacks of notebooks and bullet journals that help me get organised in many ways. I love pen and paper and it’s so useful for jotting notes but not so useful for keeping track of payments. 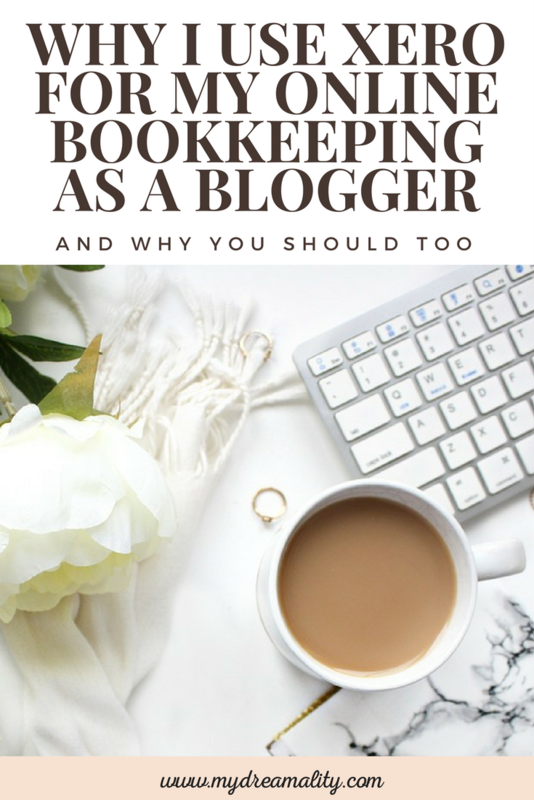 The thing is, if you’re making money off your blog you shouldn’t really rely on good old pen and paper to help you take your blog to a different financial level. I’ve created a dummy account to show you a little bit of the feel of the site and how it flows. Blogging for hobby and blogging for business is a completely different deal. As a hobby blogger some money may trickle in, but if your blog is your business you will certainly need to keep track of every cent that goes in and cent that goes out. If you’re a hobby blogger you don’t really think about money going out. You think of money coming in, and products coming in, and opportunities coming in. They do. Even more so as a pro blogger, for lack of a better term. The thing is that you also need to concern yourself with everything that goes out. Oh yeah, there are outgoings too. You’ll have outgoings and business expenses. From the very basics like a domain name, web hosting, and custom email addresses to more intermediate things like plugins (they’re not all free, though most are), books, and newsletter subscriptions. Of course, there’s also a business coach and even business training and conferences to consider depending on your ambitions. 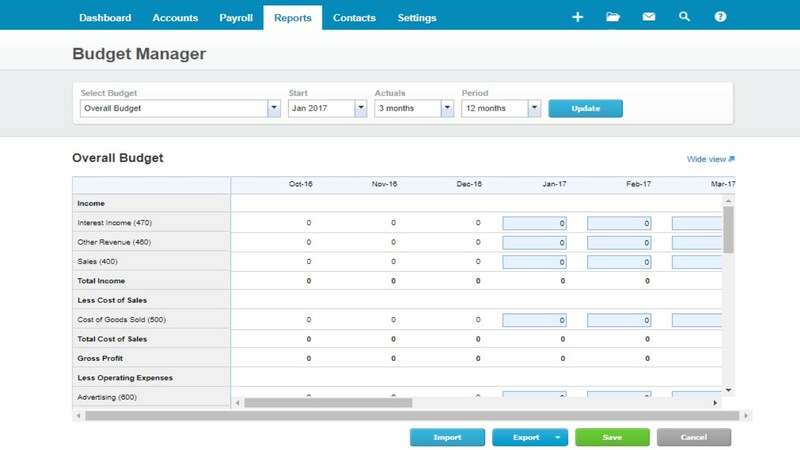 The thing is if there are outgoings that need to be paid for monthly, you need to be aware of them to know whether or not your business will be making a profit. 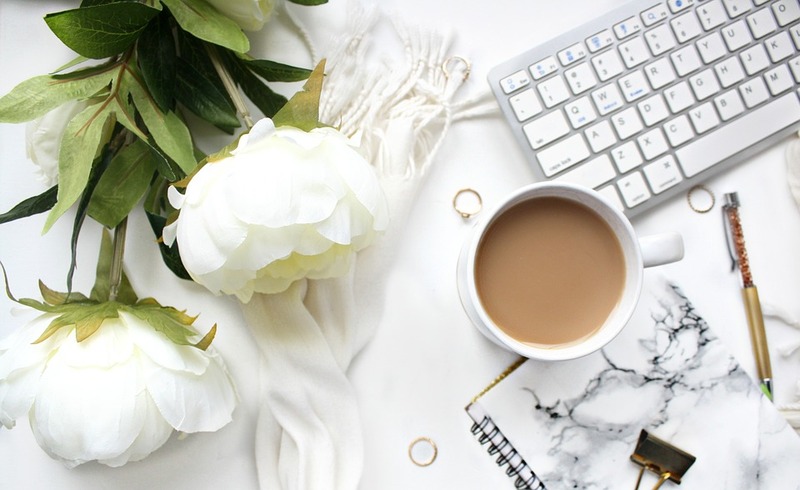 With the many hats we wear as bloggers it’s all about making the best choices with our time and finding out the most efficient ways of running our businesses. 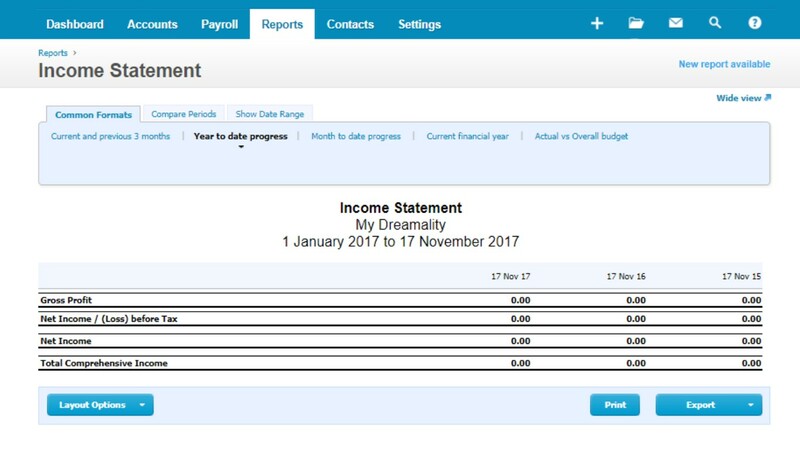 As I mentioned before, I started using Xero for my husband’s business years ago and never thought that it would be something that would be an integral part of my blogging tools. It is, and now I wouldn’t really want to be without it. 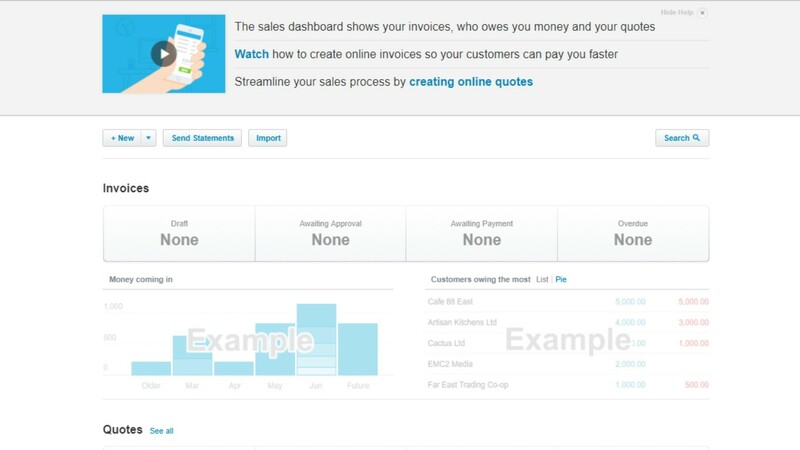 The other great thing about Xero is that no matter what payment gateway the user is using, Xero will probably integrate with it. So that means no more delayed payments or excuses as to why you can’t get paid. Previous Post Expat Life – Why is Smoking in Spain Second Nature?